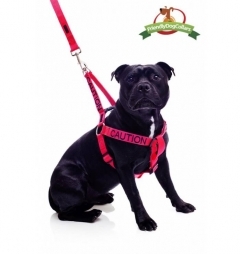 Do you 'want to be alone' when walking your dog but don't like to say? 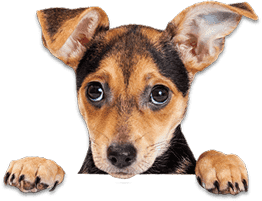 Are you looking for something different or just plain and simple? 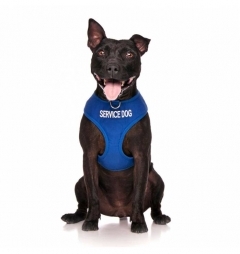 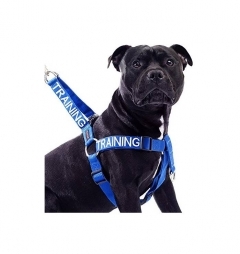 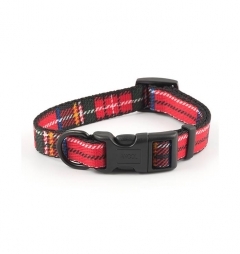 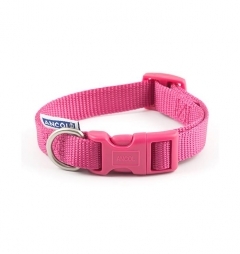 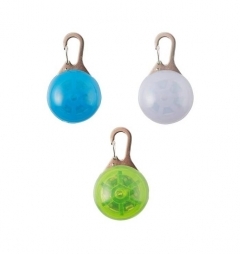 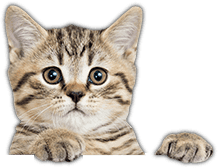 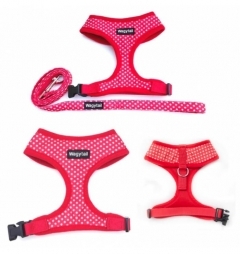 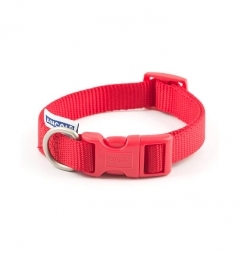 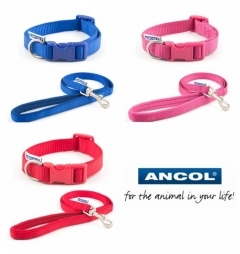 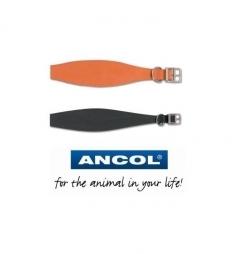 Checkout our range of collars, leads and harnesses and find something just for you.